Need a cure for January? 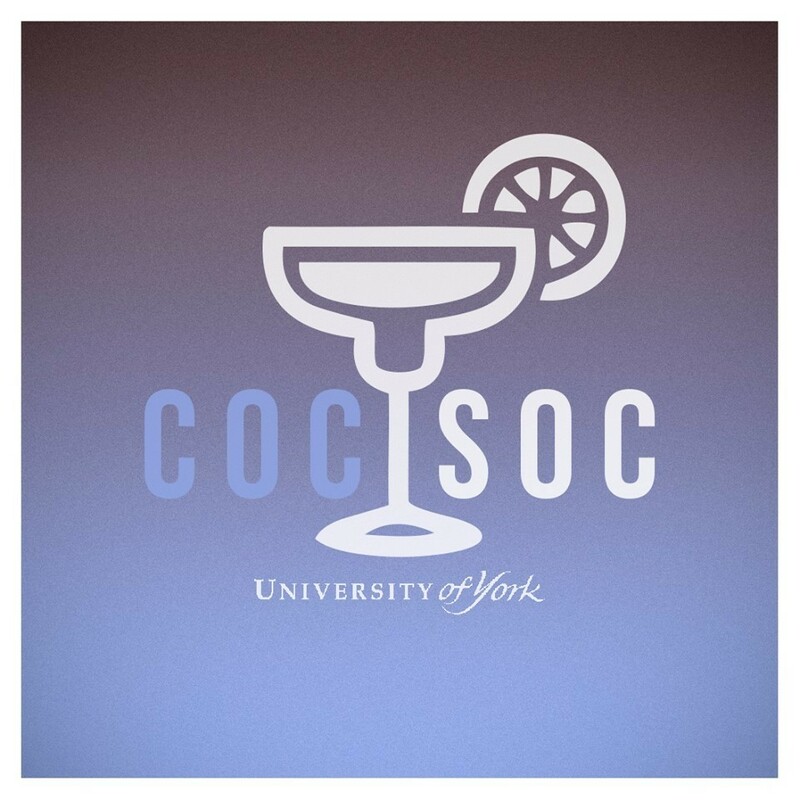 Spend the evening with CocSoc for our first mixology of the term! The lovely folks at Kennedy's will be giving us a cocktail masterclass, and teaching us how to make two different cocktails. We have 7pm, 8pm and 9pm slots on offer, £5.50 for members, and £10.50 for non-members.